It was Sunday the 10th of February 2018. The day dawned a great deal cooler that the previous 40⁰C we had been experiencing in Adelaide that week. A small bus load of tired but happy delegates headed out to visit Aldinga Reef, home of one of ReefWatch SA’s longest running citizen science projects, on the final #CitSciOz18 Road Trip. 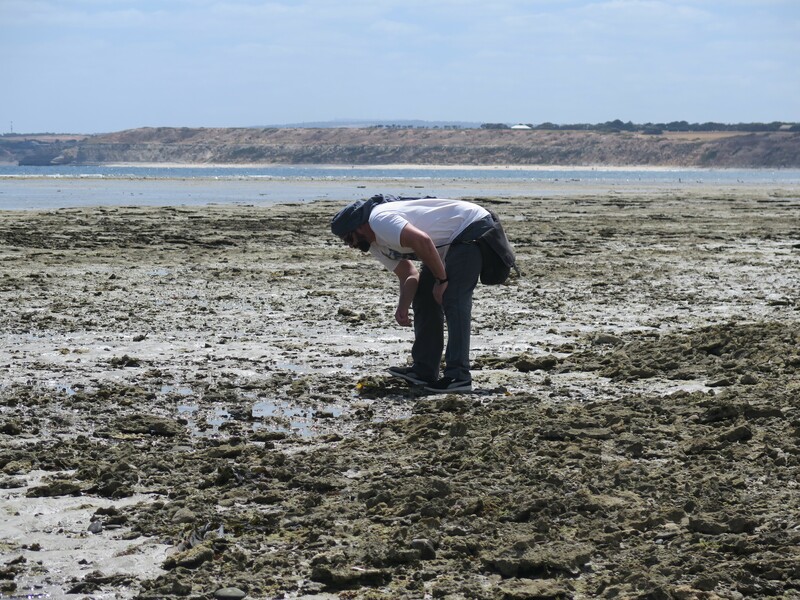 Approximately 40 minutes later we arrived at Aldinga Beach where we were met with light winds, sunny skies and our citizen scientist hosts; Neville Hudson and Thelma Bridle. After a brief chat we donned our old sneakers or aqua shoes and headed down the long winding raised path to the sand below. 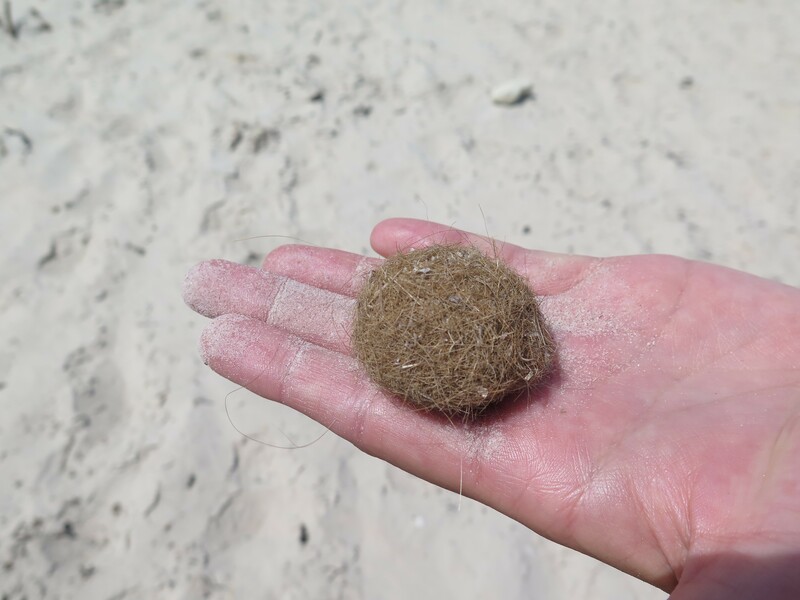 Once on the sand we marvelled at the hard rolled balls of seaweed on the beach before venturing out on the shifting sharp rocks of the reef. On the way out to the ReefWatch SA monitoring site citizen scientist, Stuart Harris from Canberra stopped to take a look into one of the many rock pools. 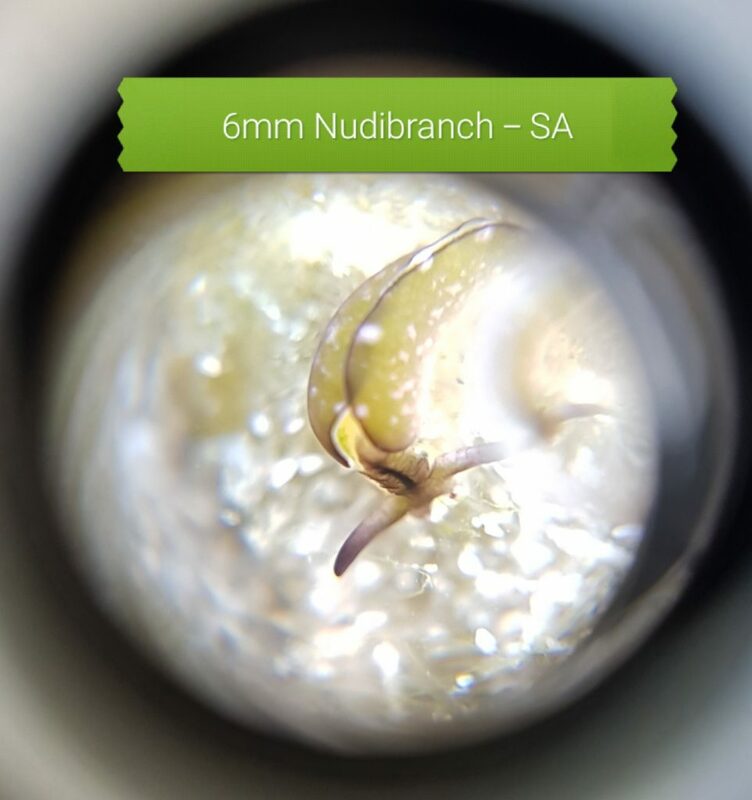 He thought he saw something interesting so grabbed his phone and his new Go Micro 60X microscope and started snapping a few pictures. Thelma came over to see what Stuart had found and took a few as well for her own records and later verification. We were all intrigued by this tiny white spotted green sea slug obviously trying to find food but no one was sure what it was. An ID was needed! 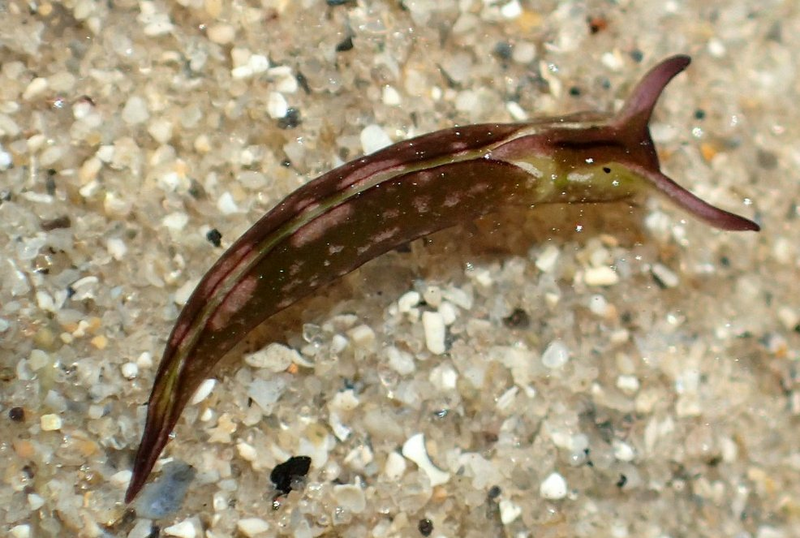 A week went by and I wondered what happed with the identification of that small green sea slug. I asked Stuart for a copy of the photo and sent it through to our ACSA National Coordinator, Amy Slocombe, to see if anyone at the Australian Museum could provide an ID. Intrigued I jumped over to the Atlas of Living Australia and typed in Elysia australis. Imagine my surprise to find there was only 7 listed records of the species in Australia – one of which was from one of our ACSA members, Libby Hepburn. Yet none of those records appeared to be from South Australia! I excitedly shared my research with Neville and Stuart. If the 2 sightings were uploaded into the Atlas then that would make more of this picture complete. You never know, it could be important! I hadn’t found out much more about the species by this stage – only that they are found “throughout Australia” which to me seemed a bit vague and didn’t match what I was seeing on the ALA website. Although I did manage to find one page on the defunct Sea Slug Forum which at least had pictures! 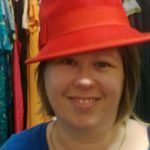 I was wondering if you had a photo of Elysia australis? Also, I have heard that this species is found in rockpools around Sydney and Wollongong. If this is correct, I was wondering if you knew of any localities where they are likely to be found? I am interested because I have to do a project for uni about developing an experiment to sample E. australis. I don’t actually have to conduct the experiment but I have searched for them without success and it would greatly help me to design an experiment if I could actually observe some in the field. “Since 1998 when the Forum began I see 14,523 messages have been posted. They range from simple identifications to important new biological discoveries. I had hoped the Forum would be an example of how the world wide web could be a vital tool in bringing amateurs and professional scientists together to learn from each other. I give my thanks to those in the Museum who have supported the site, to my professional colleagues worldwide and all those great and enthusiastic amateurs worldwide, who have made my dream a reality. Unfortunately I had thought this would become a permanent site. I will continue to try and resurrect the site as a functioning forum. If so it will have the same address. 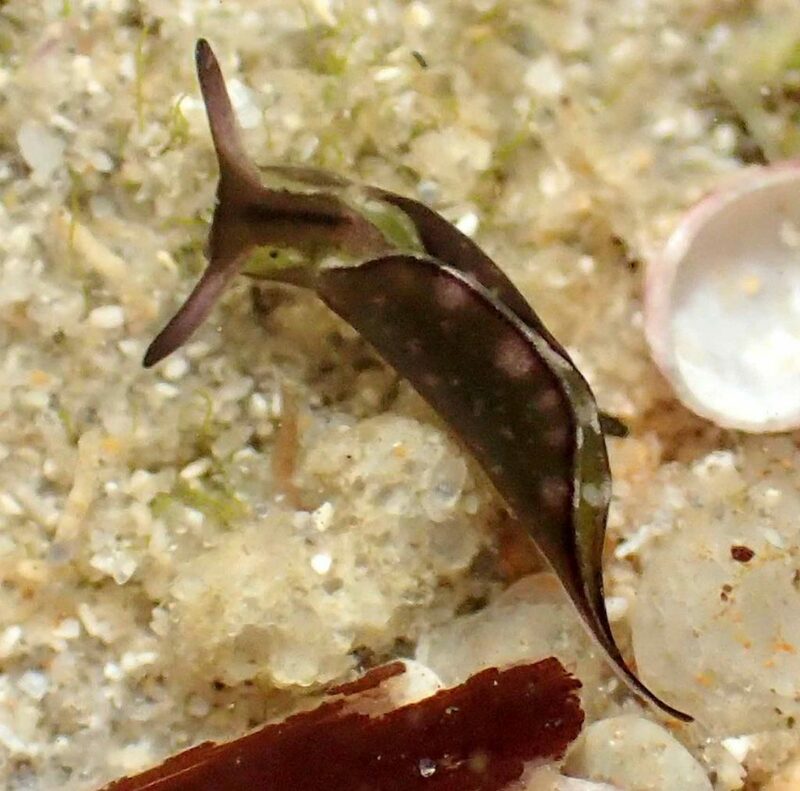 Was the SeaSlug Forum an early citizen science project from the Australian Museum? It certainly appeared that way! Since then Stuart has uploaded his sighting to the Atlas of Living Australia bringing the total up to 8 sightings. Meanwhile I’m left wondering is the Australian Native Sap Sucking Sea Slug, Elysia australis, actually uncommon or just elusive? If sea slugs are your thing, you might want to check out the report from the first Melbourne Sea Slug Census, held 21-22 April 2018.